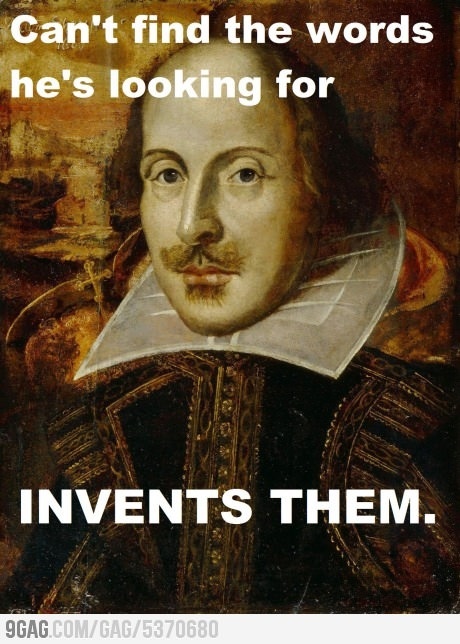 I’m getting in touch with the Shakespeare-within. Although I will admit that I looked up the word “fauxfat” just to double check if it was real or not! Ha! Nope, it is my word! fauxfat: noun. the areas on the body that appear too big (when mentally compared to air-brushed pictures of anorexic models) that cause a person to think they are really and truly fat but in truth are not: The beautiful woman looked in the mirror and saw nothing but her fauxfat. Now I’m honestly not sure what has changed in my mind. Although, truth be told, my body might be a little bit bigger than it was a month ago. I’ve been discussing about some of the struggles I’ve been waking through with temptations and not wanting to eat fruits or veggies. But I think, like, three days ago I was looking in the mirror thinking “Girl, you looking gooooood.” So, regardless of what my body really does look like, it was a mental thing this time. And I know this to be true. I know it. Why do I keep denying its truth??? I’ve actually learned it first and foremost from my friend Alice… she’s a skinny girl and likes to eat healthy (seriously, what is that about???? Hehe). But she also had issues with giving food the wrong place in her life. I may have “judged” her from the outside as having it all together, but her heart was having issues with food. And there is another girl at church that also looks like a model and a couple of weeks ago she was talking about her issues with sugar. So, I know the heart is our true “image”, but how do I remind myself of that? I think I need to just inundate myself with whatever scripture reminds me of truth. Maybe just for a few days and then find another because after a few days it starts to either seep in or just become “background noise” in my house. Like, I’m going to write it on my mirror with a vis a vis marker. Put it on a random cabinet door in my kitchen (cause I know that I’ll ignore it if I out it on the fridge). Schedule in reminders on my phone calendar for random times during the day. And maybe I can start to remember that I was made in His Image. And the only “fat” that matters is the excess of worldliness on my heart. Guidance: What else can I do to help write a scripture on the tablet of my heart?